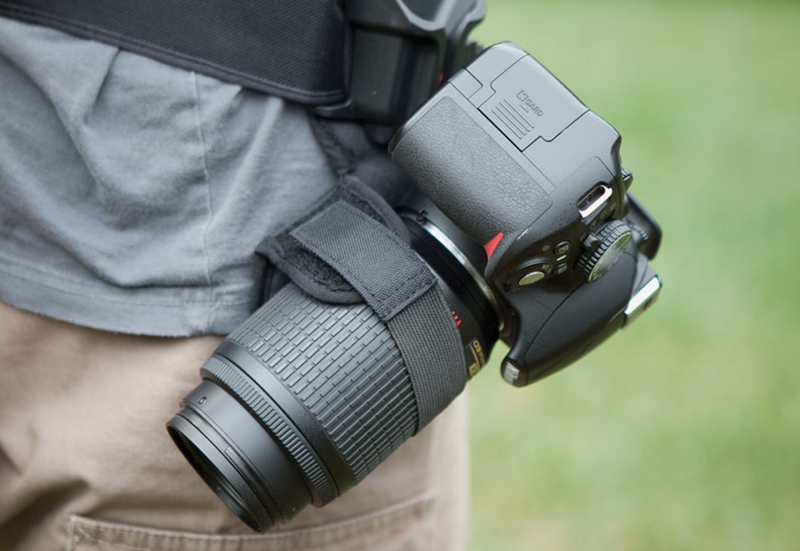 When it comes time pick out something for your dad for Father’s Day, it’s hard to go wrong with a genuine gadget — that creative device sure to provide amusement or utility (maybe both) on call. For this timely gift guide, we picked some of the more creative and interesting ideas that came our way from across the spectrum. 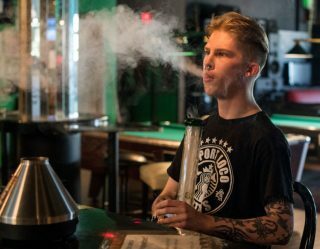 We futzed with all of the items you’ll see here — and “futzed” is indeed the official U.N.-approved term for what one does with a gadget. You’ll get the idea. 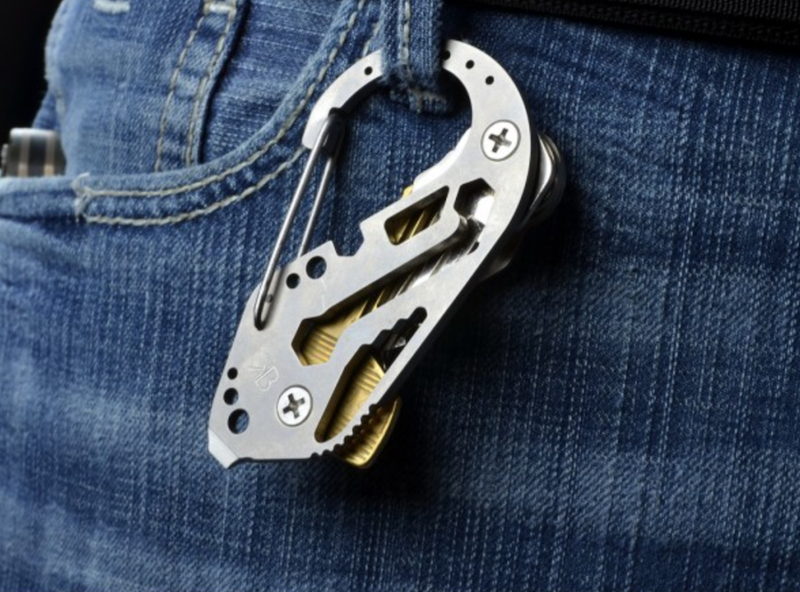 KeyBiner: Simple in concept and clever in design, the KeyBiner is an adjustable, customizable carabiner that clips on a belt loop or anything else while holding keys snugly and quietly through a special screw and hinge system. To ramp up its usefulness its designers included a collection of other tools, Swiss Army style — including a screwdriver, bottle opener and pry bar. 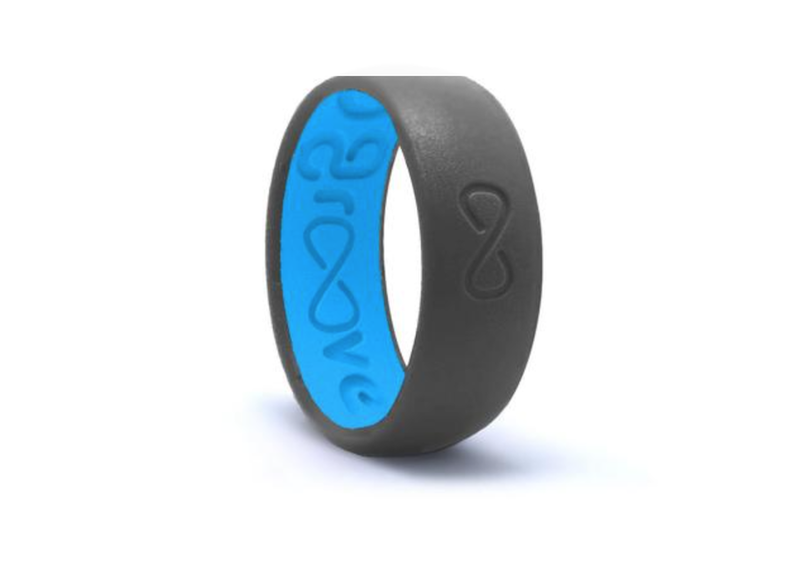 Groove Rings: Offering a departure from metal adornment, Groove Rings are poured silicon and offer better breathability, cooling and drying. Basically, they offer a more comfortable option than any investment metal ring. The silicon also allows for an endless variety of customizable colors. 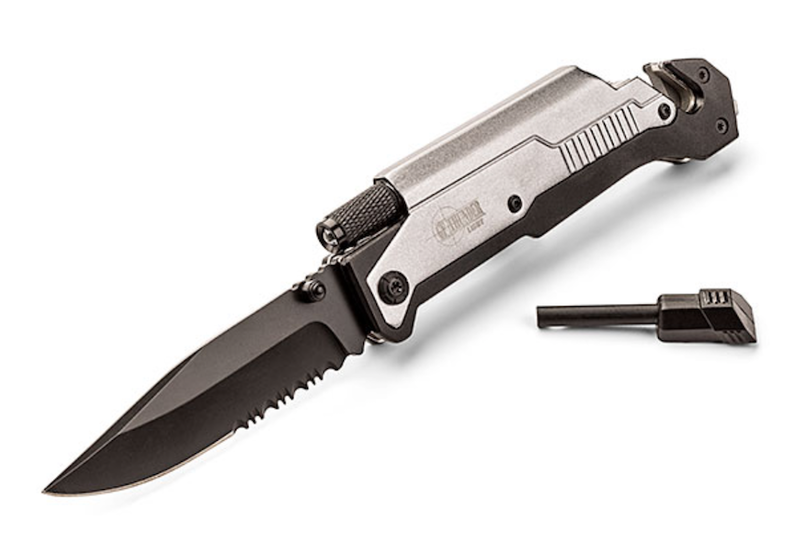 Thunder Survival Knife with Flashlight and Fire Starter: From an unlikely source over at Thinkgeek, this Survival Knife is a serious piece of kit. It includes a blade that cut everything from rope to a seatbelt, a flashlight, a fire starter and a glass breaker. 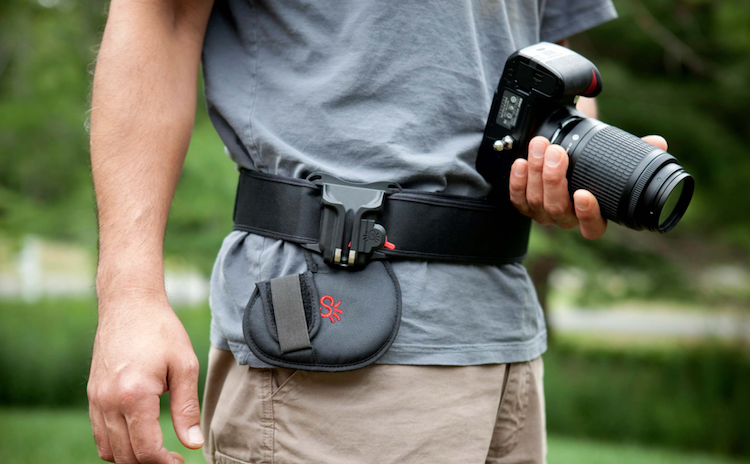 It’ll clip on a belt and give dad everything he might need camping, hiking or working. 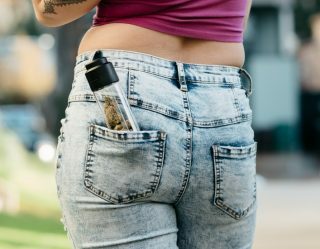 InkCase: Effectively doubling the screen space of whatever smartphone it envelopes, the InkCase protects its partnered device while offering a second rear display can fulfill any number of functions. 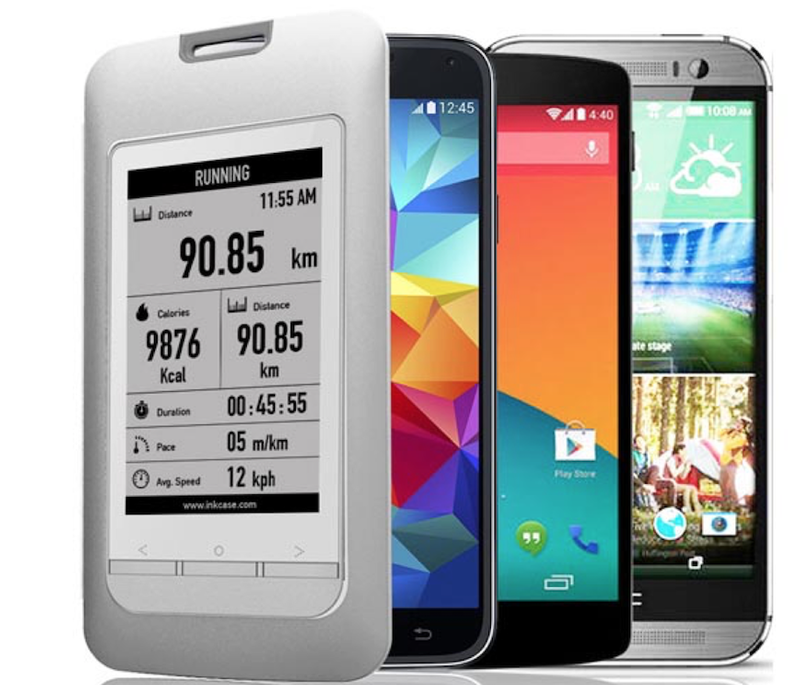 For example, it can be an e-book reader or fitness tracker. You can use it to monitor your stock portfolio, of (if you’re a journalist and have no stock portfolio) the InkCase can display a photo of some Father’s Day of the past. 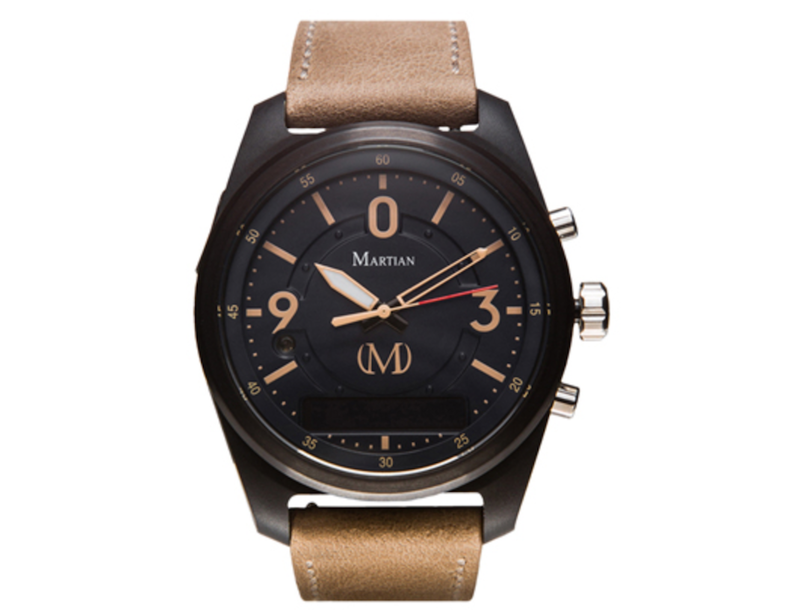 Martian Smartwaches: Here we move away from the model we’ve used with the other entries and suggest any one of a line of smartwatches from Martian. Any of the Martian models would make a great, higher-end Father’s Day gift, and all of the above look better than any Apple Watch. 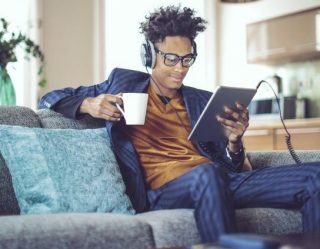 Martians stay connected to any smartphone to offer alarms and alerts and offer their own voice control features. 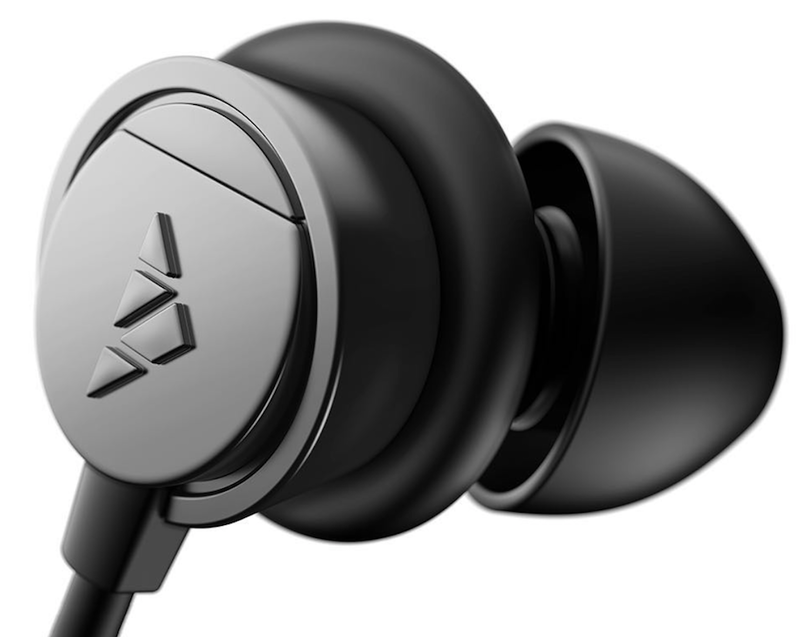 Zipbuds 26 Sport Earbuds: Built with a multi-level construction allowing for the inclusion of a full-on subwoofer, these Zipbuds are specially designed to be sweat and water resistant, making them perfect for dads who workout or work hard to bring home the bacon. 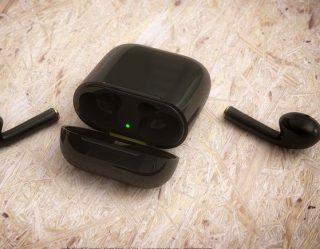 They’re also extensively customizable with earpiece and fastener options. And, they don’t sound half-bad either.